Slip-on Flange Stainless Steel Plate Flange, Size: 1/2''-80"
We are offering Stainless Steel Plate Flanges to our client. 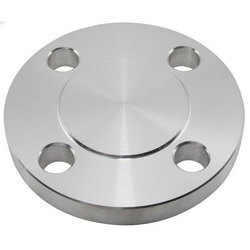 Stainless Steel Plate Flanges, Size: 1/2"-80"
Specifications: Can offer Plate Flange as cast, forged, normalized, annealed, quenched (hardened) tempered condition with black or bright (proof machined) finish. 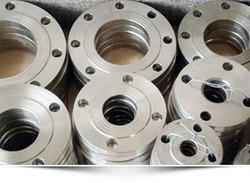 Aesteiron Steels Pvt Ltd, is one of the leading manufacturers & suppliers of Stainless Steel Plate Flanges.